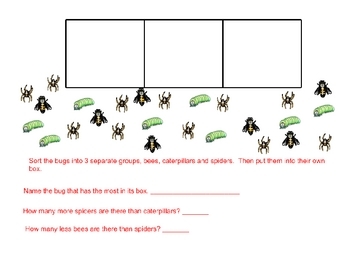 This file has students organizing data into 3 groups and then interpreting the results and answering questions from the graph. 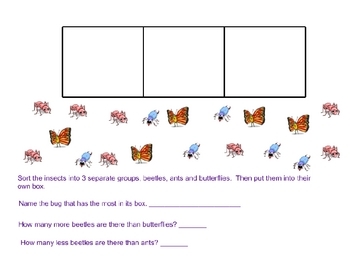 It is meets the standard for 1st grade in CCSS-4a. 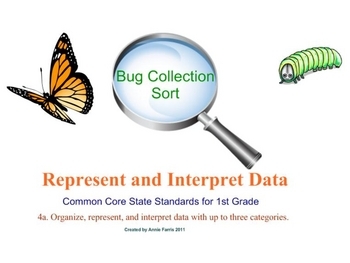 Organize, represent, and interpret data with up to three categories.